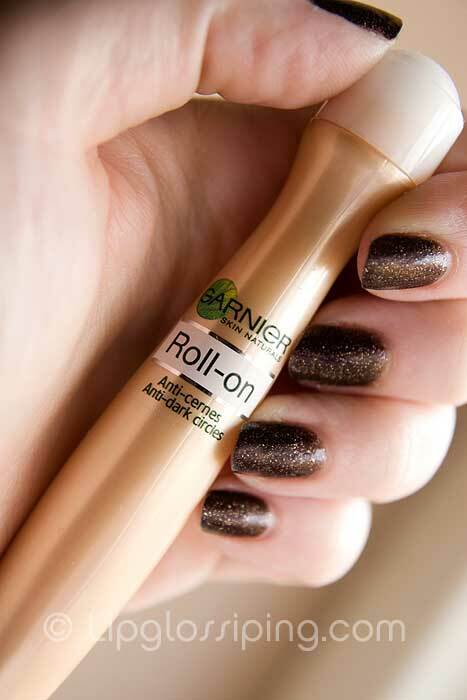 ON the 15th January, Garnier released the long-awaited update to their original Eye Roll-on which has accumulated fans across the globe. 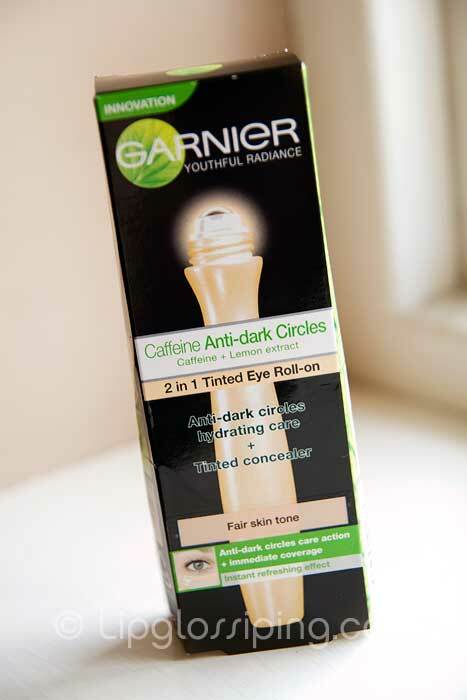 Garnier 2in1 Tinted Eye Roll-On. I don’t count myself a fan of the original non-tinted version. Despite finding it refreshing and a pleasing object to use, I just didn’t notice enough difference to justify a £10 price tag. I was sent the new tinted version last week and have been excited at the prospect of a comparison! 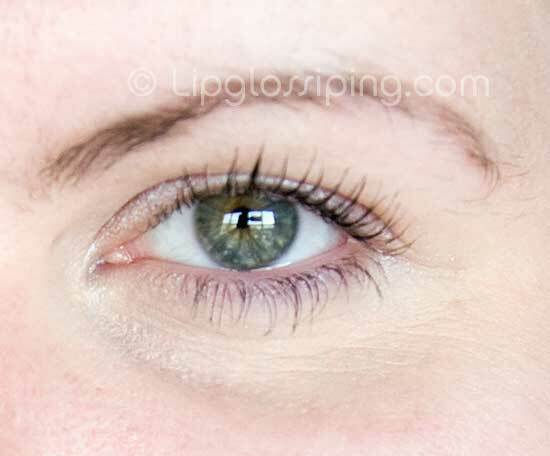 I don’t have a particular problem with eye-bags, but dark circles are pesky nuisances that appear frequently thanks to late nights and early starts and concealer in that delicate area is something tricky to get right – especially on-the-go. 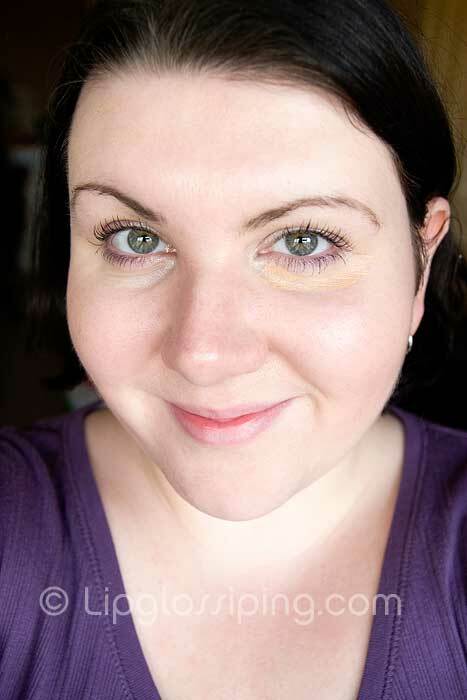 I’ve used many products and am currently favouring Bobbi Brown’s Creamy Concealer Kit (kindly gifted to me by LondonMakeupGirl) – it’s a fantastic product, but it’s not something I could use to touch-up with during the day. I’m also not a fan of YSL’s Touche Eclat, I hate how it photographs and think it’s a particularly overrated product. 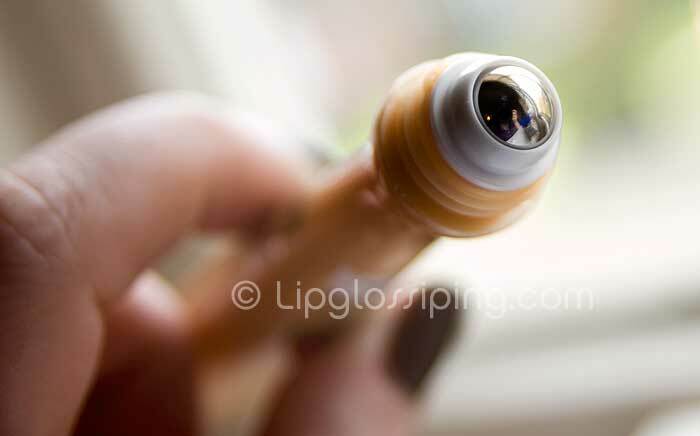 It has the same roll-on application system as the original. That roller ball is a joy to use, it’s smooth… never drags and is cooling to the touch. Innovation at it’s absolute best. It delivers a steady stream of product and in my (limited) experience, hasn’t blocked or clogged on me. I put the original version in the fridge in the Summer for an extra-cooling experience, but I’m not sure how that would translate now that it contains coloured pigments. Available in 2 shades: Fair and Medium, I received it in Fair. As you can see, it’s a little darker than my (very pale) skin tone and a bit warmer aswell. 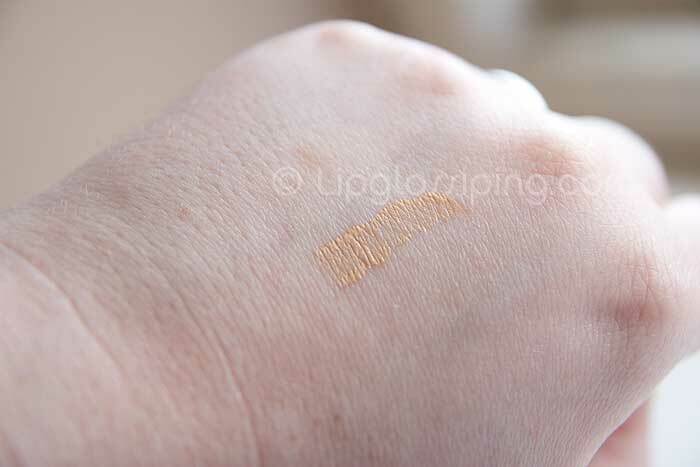 It claims to be able to “perfectly adapt to your skin tone”… I was unconvinced upon swatching. Once rolled onto the eye area, it looks a better fit. It blends easily and smoothly. I use my ring finger to blend gently, I want to blend it with my skin… not rub it away! Oh, also! Very important and hugely positive. No creasing! I even layered it for more coverage and didn’t notice it seeping into the fine lines at all. It has the same cooling effect as the original, but I still don’t notice any significant hydration of the area or anything that would suggest I’ve had 14hrs sleep… maybe I just need 14hrs sleep? I’m really liking the look of this and can’t wait to try it… still waiting on mine! Hopefully the colour will be alright, I think you might be even paler than me. I’m definitely pleased there’s no shinyness to it! The only products i found that gives the 14 hrs sleep look is the Guerlain Midnight secret.. and it is so expensive its on my wish list and will most probably stay there. I was lucky enough to get 6 samples and after using one everyone was complimenting me on my skin. It is the best thing ive come across. But i cant part with £110 for a treatment ill use 2x a week!… for shoes yes but for cream???? I agree that YSL Radiant Touch is so overrated! 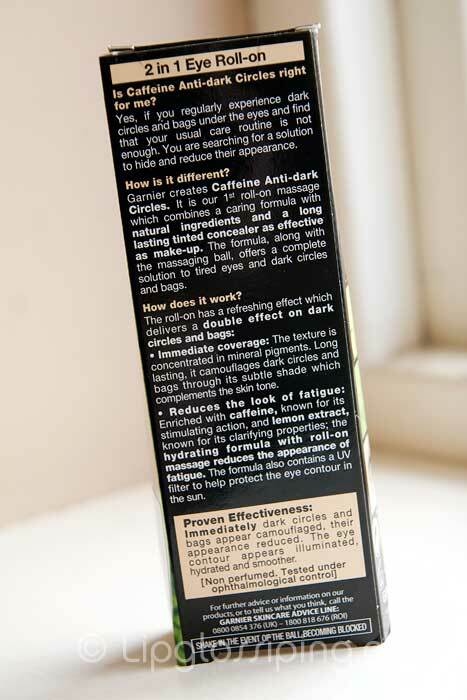 Im excited about this one as I like the first roll on- it refreshes my skin and makes my eyes feel less tired. thanx so much for the review! Well now that really does surprise me, as to hear about it i’d be very dubious about how good it can be make-up wise, but i’m pleasantly surprised by your photos! wow!!! i got garnier hydration eye roll (green color) but I can’t wait for this to come over Malaysia!!!! Pink Week! Clinique's Limited Edition "Almost Lipstick - Pink Ribbon Honey"